There are now over seventy 100% gluten free venues in the series of posts covering all of England. This has been an amazing growth over the last few years! 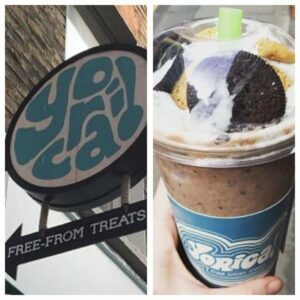 This summary covers ten additions to the London gluten free listing. Research continues to improve the existing lists, and Edinburgh will be the next in the series. Connect via the social media buttons or Subscribe in the box to the right for notification of new posts. 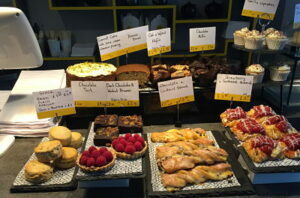 A new cafe inside Selfridges. It is healthy food free from gluten, refined grains, sugar & hydrogenated vegetable oils. 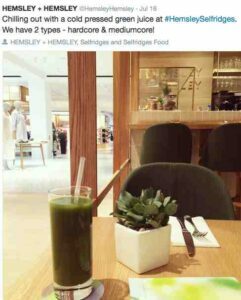 Juices, teas, snacks and meals seven days a week. Ice cream parlour (ice creams, shakes, fro-yo) that is free from dairy, egg, nuts and gluten. No animal products (vegan). 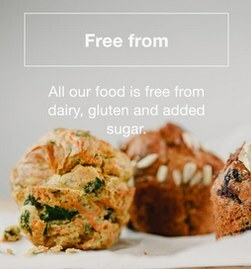 All food is gluten & dairy free and no added sugar. Available for breakfast, lunch and dinner. 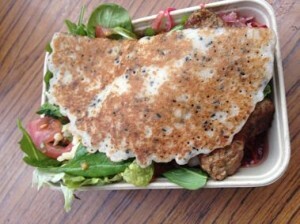 It is a similar concept to Leon, with healthy options and takeaway boxes available. 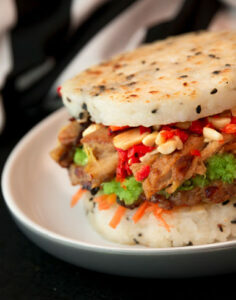 A twist on a burger, with delicious buns made from rice and exotic fillings. All dishes are gluten and lactose free (& one vegan option). 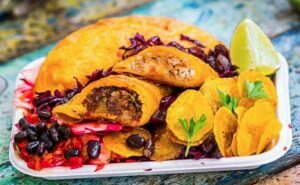 A long time entry on the Camden Market post, but this Colombian street food trader is also doing other markets around London. A long time entry on the Camden Market post, but this paleo street food trader is also doing other markets around London. A new shop has just opened in Upper Street! 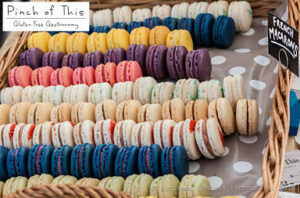 Fresh gluten free bakes including cupcakes, French macarons, brownies & much more. Also in Kew in South East listing.